March 17th is coming up! 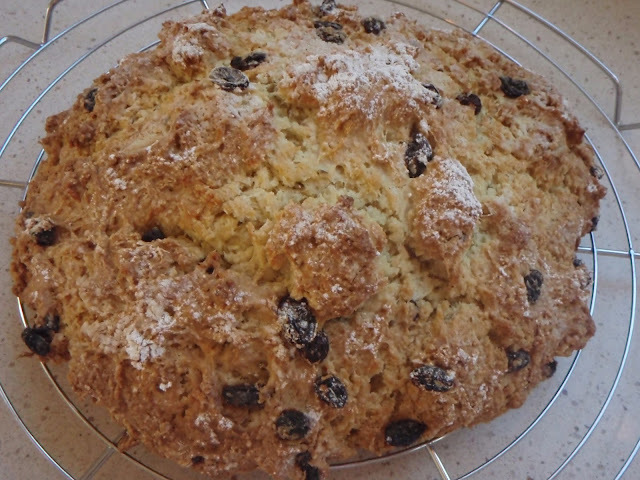 It just wouldn't be St. Patrick's Day at our house without my favorite Irish Soda Bread. The combination of the buttermilk and the anise seed is a match made in heaven. 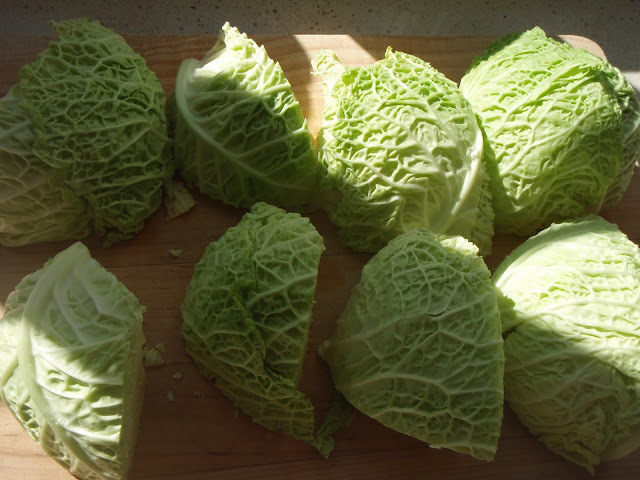 Below are a few others recipes that I hope will make your week special.